Nev is the owner and instructor of Nev’s Driving School. He is very passionate and devoted to teaching and has high standards in the way he teaches his students. He is very friendly and always makes his driving lessons fun, educational, and positive because he knows how stressful and nerve wracking driving can be for first time drivers and learners especially. 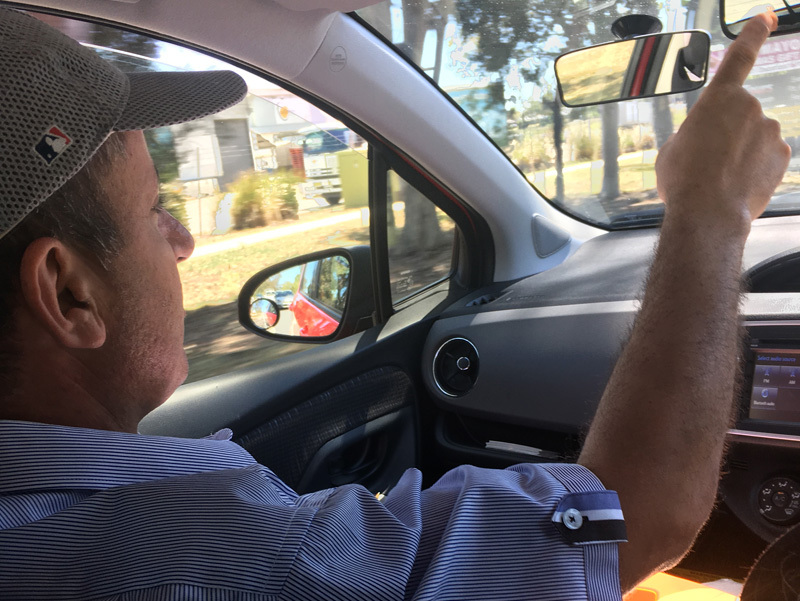 With 30 years of driving experience and his high standard teaching, Nev is able to pass down all his knowledge about New South Wales road rules and driving to his students so they can all be excellent drivers, not only to pass their test, but also in the long run. At Nev’s Driving School we aim to make all of our students safe, skilled and self-assured drivers. As one of our customers, you will get to experience the difference with us and be exposed to new and effective learning techniques. Our brand new Toyota Yaris will also aid in making you a better driver with many accessories to help make your driving experience smooth and less stressful. With our new teaching methods and techniques we guarantee that you will be accustomed to safe driving which will be achieved in no time and at a very low cost. Not only will you learn to be a safe driver, but you will also be exposed to the fundamentals of car maintenance in which you will familiarise yourself with new and handy automotive skills. Our services are not only friendly, but our prices are also very affordable and surprising with packages available.